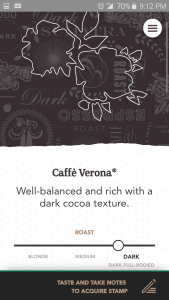 The coffee passport includes information about whole bean coffees, espresso beverages, brewing coffee, the Starbucks roast profiles, and more. 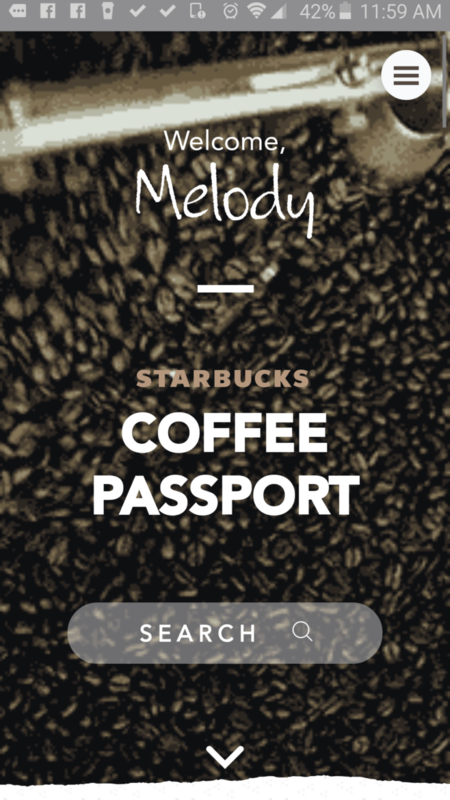 You have to log into the online digital passport via your smartphone with a WiFi connection. Here are a few screen caps! 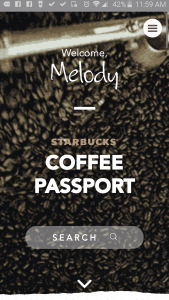 You can’t access the digital Starbucks coffee passport offline. You have to log in, and have the options of Facebook or Google+ or you can create a unique login. 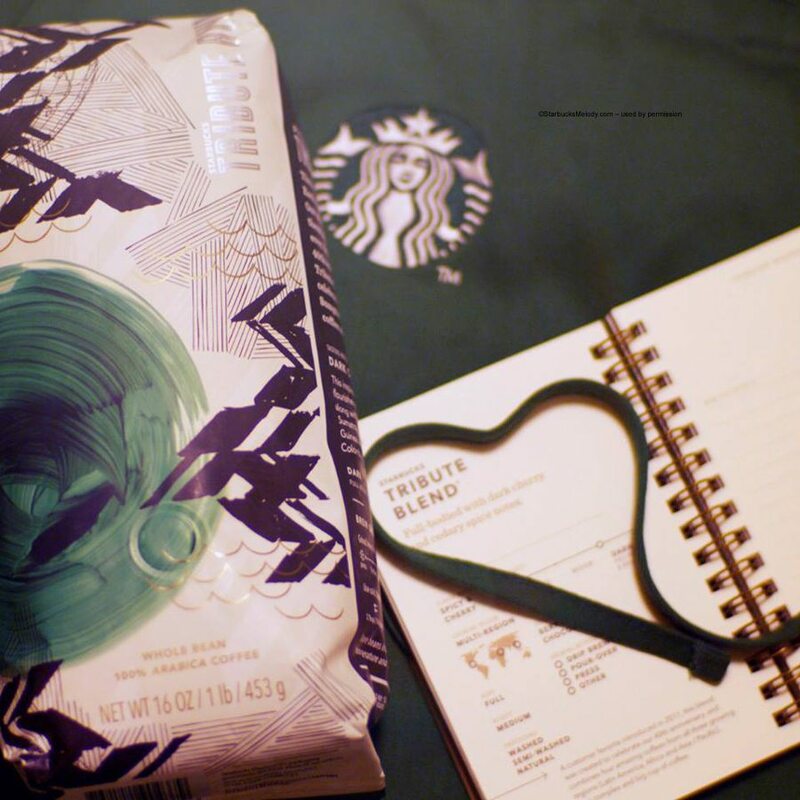 If you do use Google+, please join my Starbucks fan Google+ group! 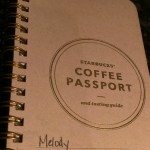 Over the years, I’ve seen many customers get a paper coffee passport book for themselves, but on the whole that’s not easy to do. 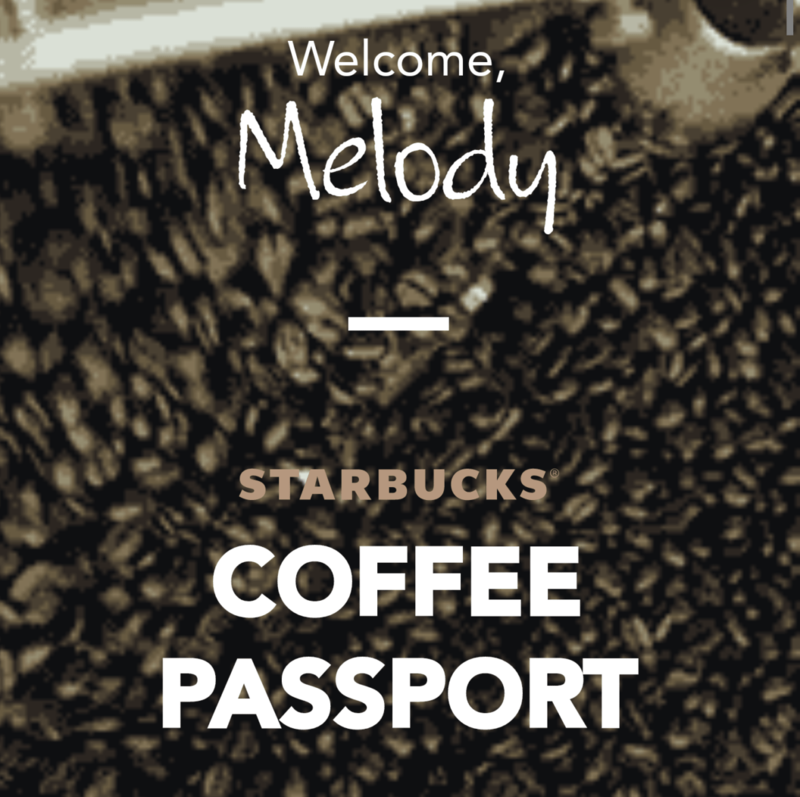 Now both customers and partners can easily access the coffee passport. This is huge! 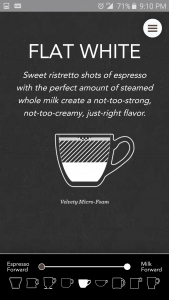 Coffee lovers, this is for you!! 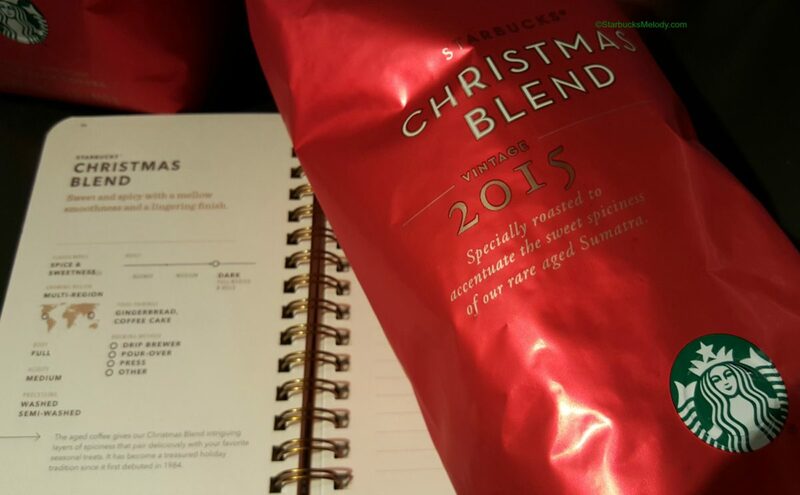 Do you know what’s NOT in Starbucks Holiday Blend? 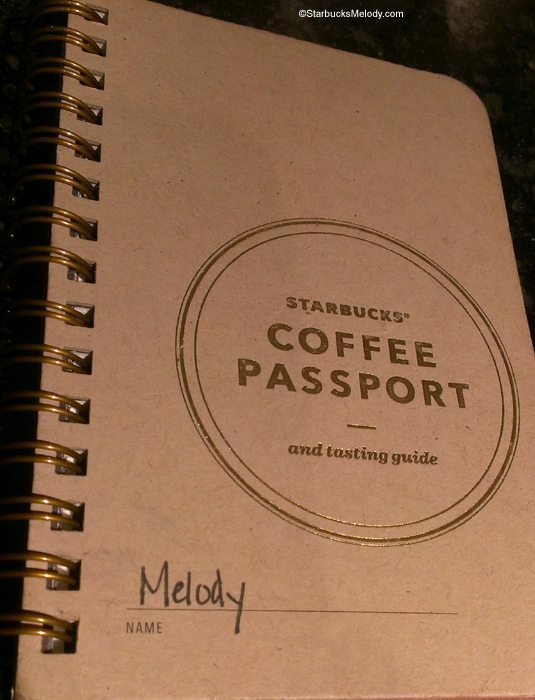 Hi Melody! Thanks for the info! When I click the link, it takes to to the page, but it says that to view on mobile device, go to the address of the page I’m already on. ? I tried re-entering the webpage address, but of course it just took me back to the same page that tells me to go to that page again! 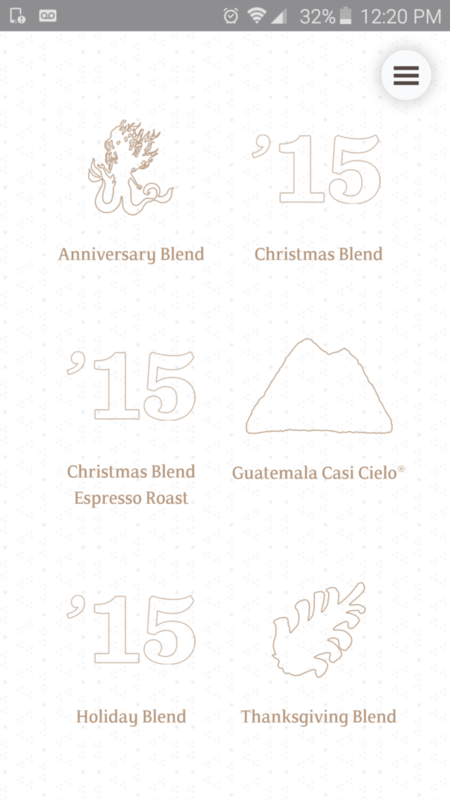 It’s just stuck there, with a pic of roasting beans going round and round….Any hints how I can actually get to the passport site? Thanks! @Deb G – The link only works from a smart phone. I noticed this too. I haven’t had any problem with my Samsung phone, but it won’t work at all and will send in you in circles from a desktop. Is that what’s going on with you? From your smartphone, you should have the option to log in via Facebook, Google+, or create a login. … same thing happens on my iPad – which is a mobile device – frustrating! 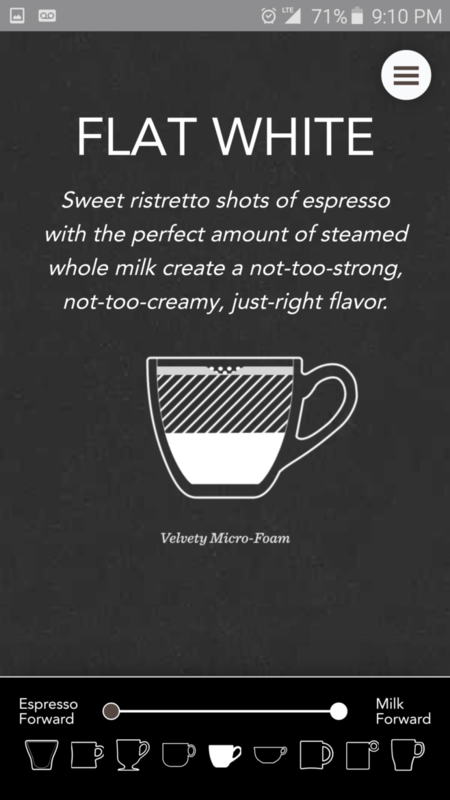 Fell in love with this a few days ago and it kick started me into creating a small digital coffee tasting portfolio to add to my resume. I’m very happy they are finally going digital, but I think here is still a lot of room for improvement. 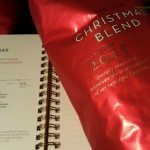 Since it is web based, they shouldn’t have to limit the information for size purposes. 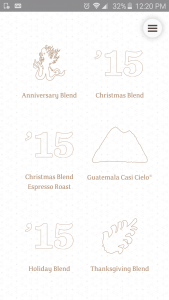 I’d like to see an “other” category for documenting coffees not provided (both Starbucks and non Starbucks coffees). 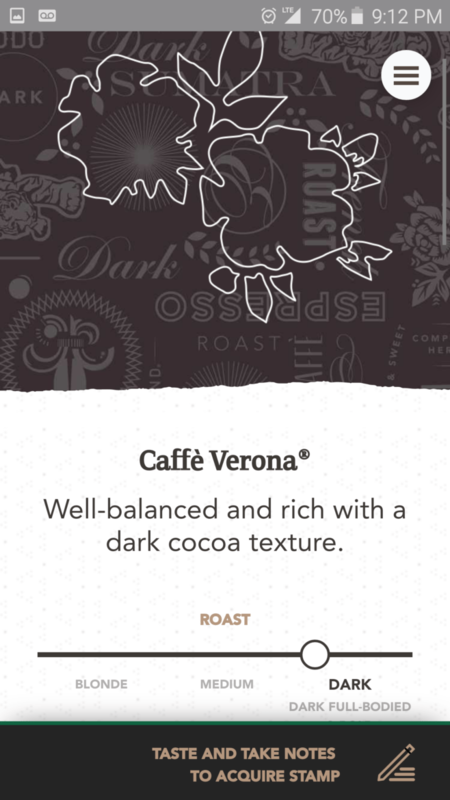 Would also like to see more information provided about the actual coffee. Overall, I’d say it’s a good start, but looking forward to improvements. Also don’t understand what’s with the insistence that it only work on mobile devices, and only certain ones at that. I’d rather be able to view this on a larger monitor. This is the complete opposite of almost every other major website out there, where the “mobile” version is the crippled one and the “desktop” one is fully featured.